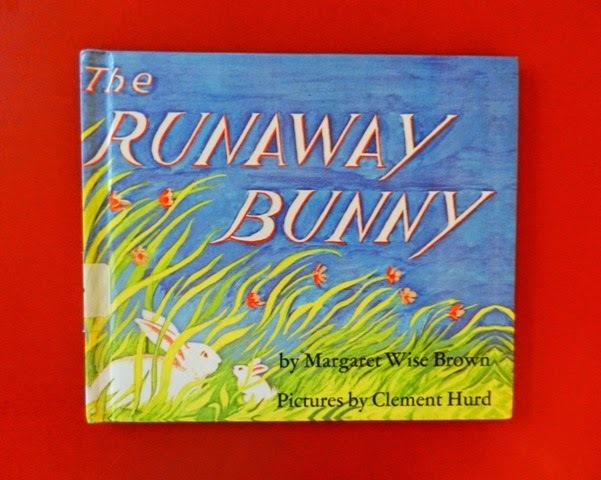 Summary: A young bunny decides to run away, but his mother explains how she will always find him. In the imaginary game of chase that follows, the bunny proposes taking various forms, but she explains that no matter where he goes or what form he takes she will always finds him. Hanna’s Comments: The author of this classic as well as others such as Goodnight Moon and The Big Red Barn had astounding skills for writing simply but in ways that strongly connect with young children’s needs & interests.